MERRY CHRISTMAS, HAPPY NEW YEAR, SEASON’S GREETINGS TO ALL. THANKS FOR LOOKING IN, READING, COMMENTS AND LIKES. What a beautiful scene! Merry Christmas to you. 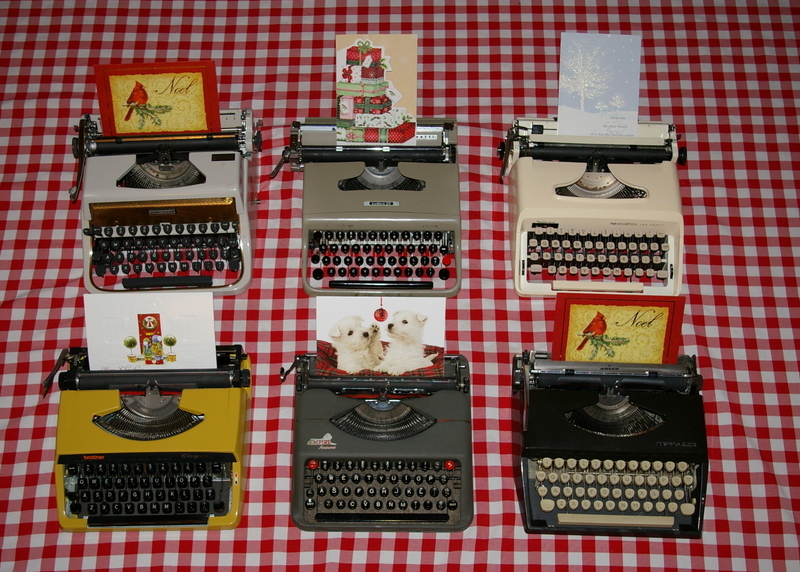 All those happy typewriters! Merry Christmas and a Happy New Year!